5 SCHOOLS & OVER 60 COURSES TO CHOOSE FROM! 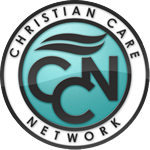 Provide healing & hope to your local & world community. Equip servant leaders to develop & guide others in personal & organizational fulfillment. Offer compassionate & professional care-giving. Training a generation of leaders to help strengthen today’s marriages & families. 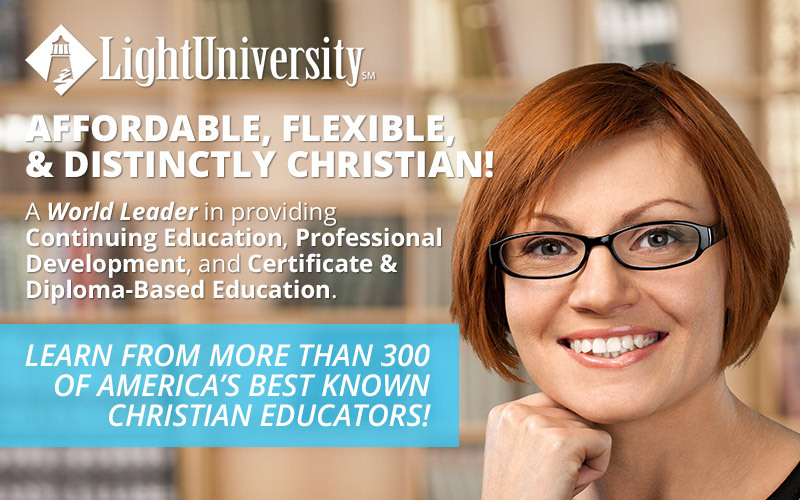 Light University Now Offers ONLINE & DVD / ON-DEMAND Based Course Options! We are expanding our program offerings to offer you more ways to attend classes on YOUR time and to achieve your well-deserved Certificates and Diplomas! Enroll in one of our world-class certificate and diploma programs and enjoy our 5-week, instructor-led interactive courses inside a “Virtual Classroom”. Study where and when you want! Enroll in one of our world-class certificate and diploma programs and receive quality instructor-led training through video-based DVD / ON-DEMAND format. This convenient format allows you to study at home or the office and at your own pace.